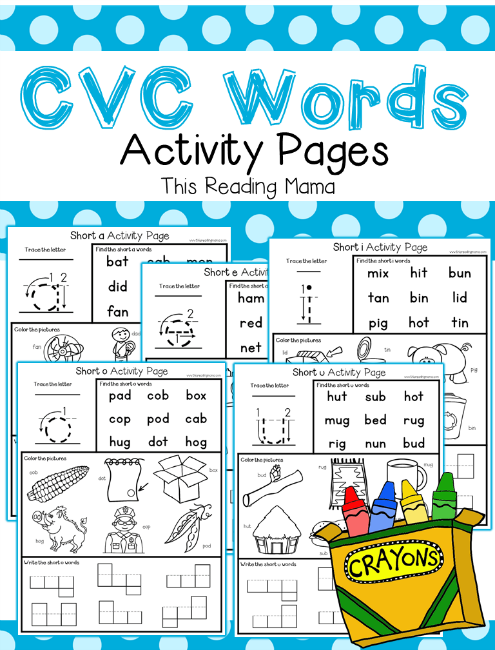 These CVC Words Activity Pages are a great way to help kids practice reading and spelling those sometimes tricky short vowel sounds! 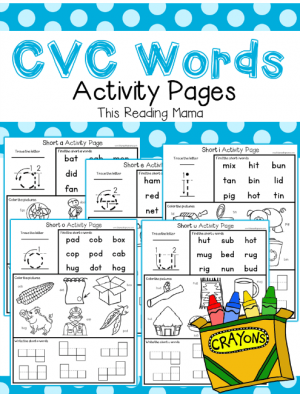 These activity pages are designed so kids can be as interactive as they’d like to be with CVC words. Pull out your dot paint, transparent counters, Power Magnets or just go with the traditional pencil and crayons. 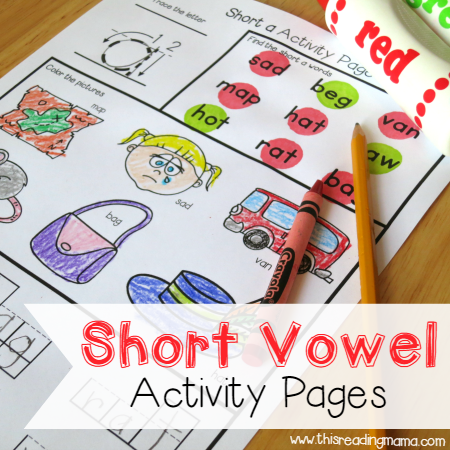 Either way, kids get practice reading, analyzing, coloring, and writing their CVC short vowel words! 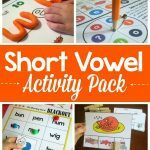 Included in the pack are FOUR different CVC worksheets for each vowel sound. That’s 20 pages of CVC activities! 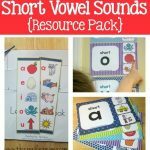 You can view free samples of each vowel sound here. Or purchase from Teachers Pay Teachers.